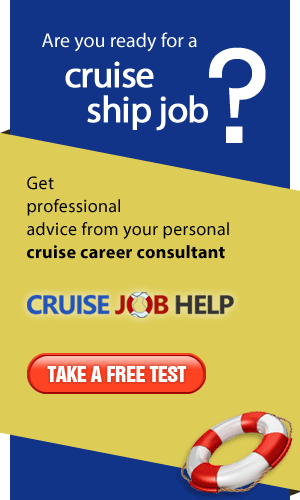 We are a professional team that helps talented musicians in finding interesting jobs on cruise ships. Russia, Georgia and the Baltic states have a great number of seafarers, and our offices in the various cities have a sufficient roster of highly qualified and experienced seafarers. International recruitment agency specialized in hospitality, F&B and retail recruitment for Hotels, Cruise Lines and retail companies. 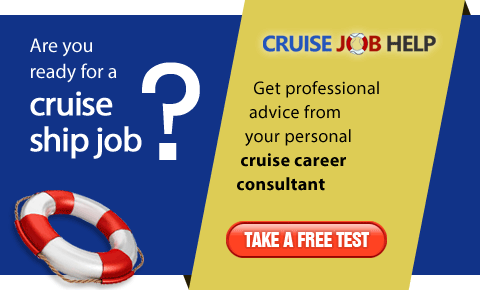 Our company offers recruitment and manning services to the foreign employers and to the biggest cruise companies in the world - leaders of the cruise vacation industry.